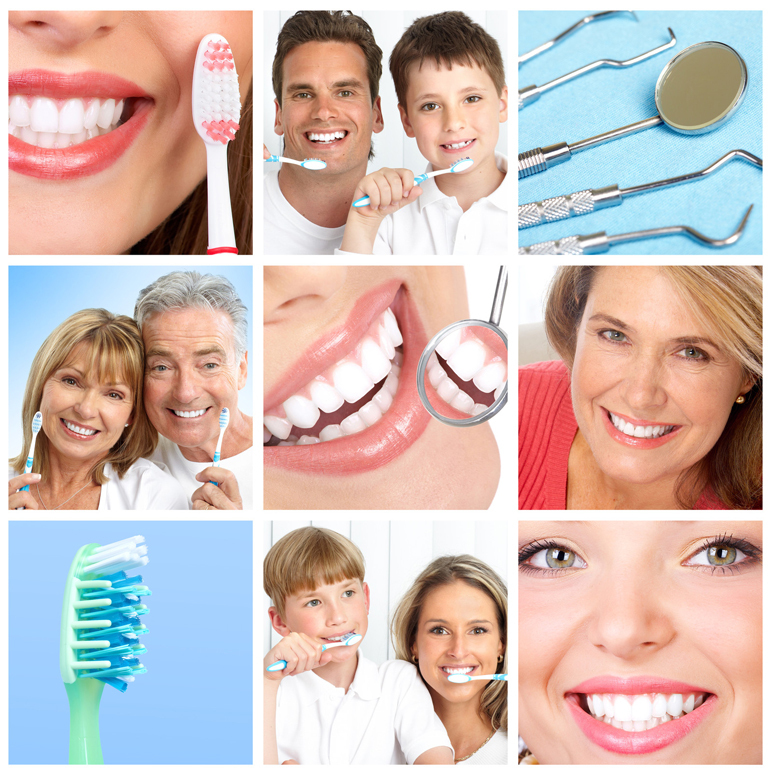 Dental-Websites.net is a trading name of Internet Marketing Platinum Ltd which is an Internet Marketing company based in Barnsley, South Yorkshire. Dental-Websites.net provides a winning formula for websites and online strategies for Dental Practices and other services in Dentistry. Dental-Websites.net has undertaken research into what works best for Dental Websites and has developed formula for designing and developing bespoke Dental Practice Websites. We deploy a working website which is designed to convert high numbers of visitors. We use various SEO techniques to drive targeted traffic to these Dental Websites both indirectly (from forums, blogs, etc) and directly by helping the website gain high positions in the popular search engines such as Google, Yahoo and Bing! We continue to develop the website using a system of blogging which added fresh, new content to the website which Google and the other major search engines love. You sit back and watch the new business come in. We have found Dentistry to be highly competitive so we work on the SEO on an on-going basis in order to ensure that your websites ranked higher than the competition. But Internet Marketing isn’t just about good search engine positions, it is also about converting targeted visitors into leads and sales. We achieve high conversion rates by making sure that the websites looks and feels just right to the widest range of your target market. So that’s our bespoke Dental Website and Internet Marketing services in a nutshell. Call Michael Greenwood on 07702 946224 for a chat about how Dental-Websites.net can help to improve your online strategy. It doesn’t matter if you don’t have a website, if you have a website that is underperforming or even if you currently have someone working on your website’s SEO – there is likely to be something that we can do to help you gain more patients and sell more Dentistry related products. We are happy to work with your existing SEO company or practitioner who might be good at gaining your website rankings but not as good at converting these visitors. Whatever your online strategy requires, we can work with you to better your website’s performance. Call Michael on 07702 946224 for a FREE chat about how we can help you to improve your Dental Website’s online strategy, create a new websites.